Laguna Beach Chamber of Commerce Golf Tournament presented by Tropare, Inc.
A Big Thank You To Our Presenting Sponsor!! 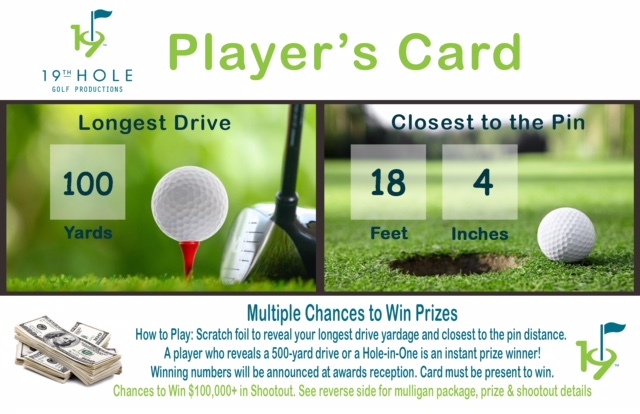 Click Here To Purchase Your Players Card/Mulligan Package! !